This is my go-to facial serum! Jenna from Seeds of Healing is pure magic. She’s a local RN and Herbalist and her products will get you swooning. 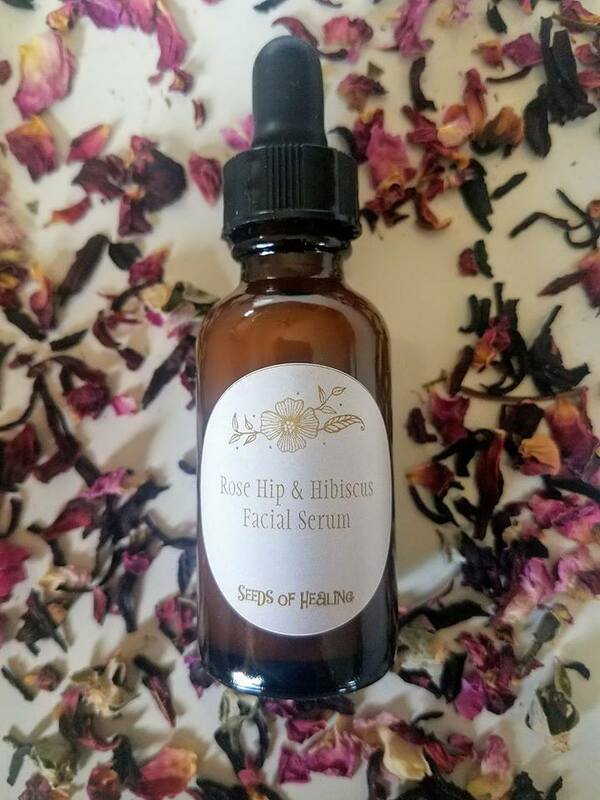 To me, this face serum is perfection in a bottle for my face, and I customize it by adding Frankincense essential oil to my order. Shop Jenna’s products here. Amp up the cozy factor in your home with Acacia Accents soy candles, made by my sweet friend Naomi.